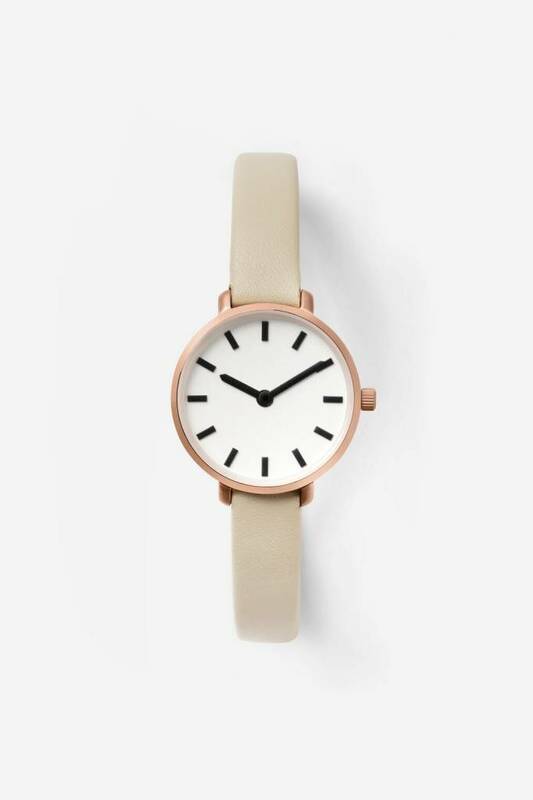 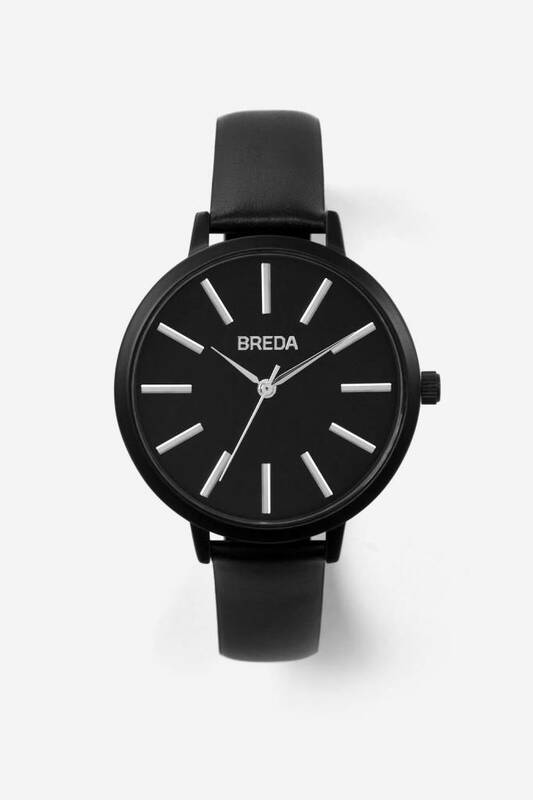 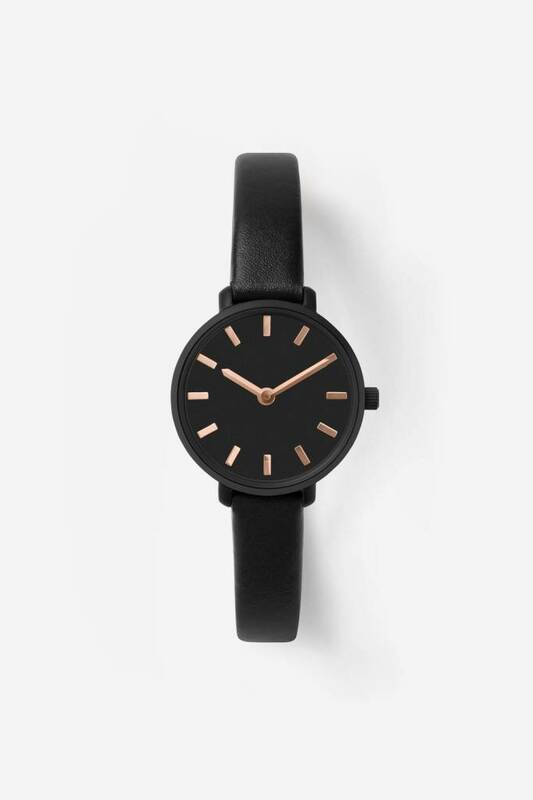 Accessories - Wildland Supply Co. 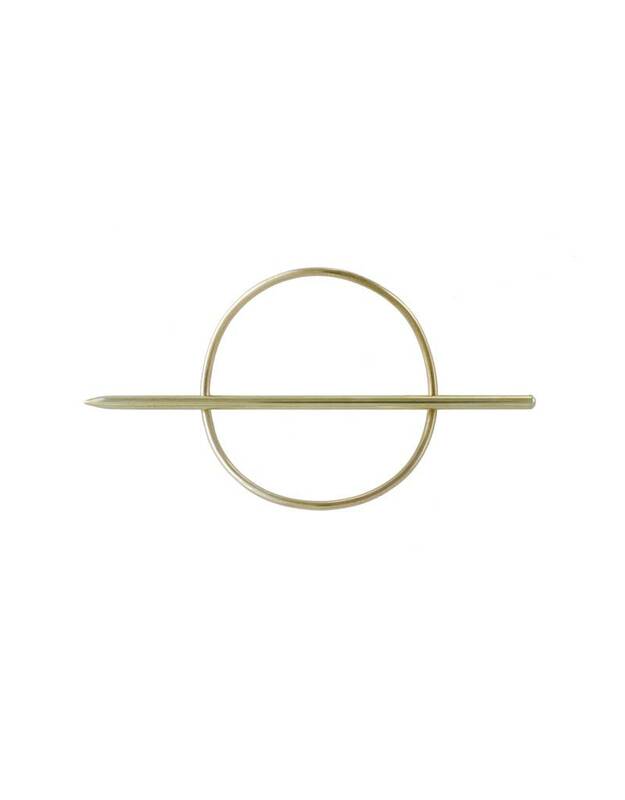 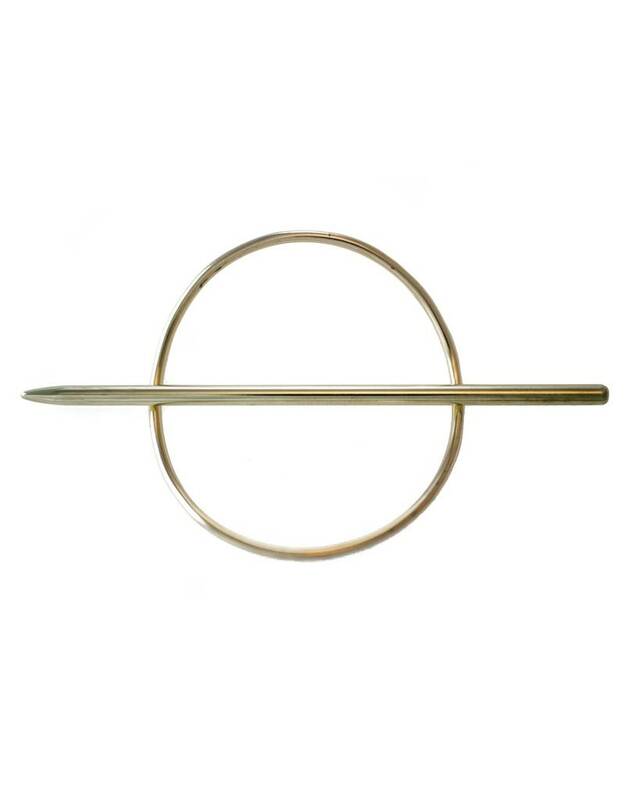 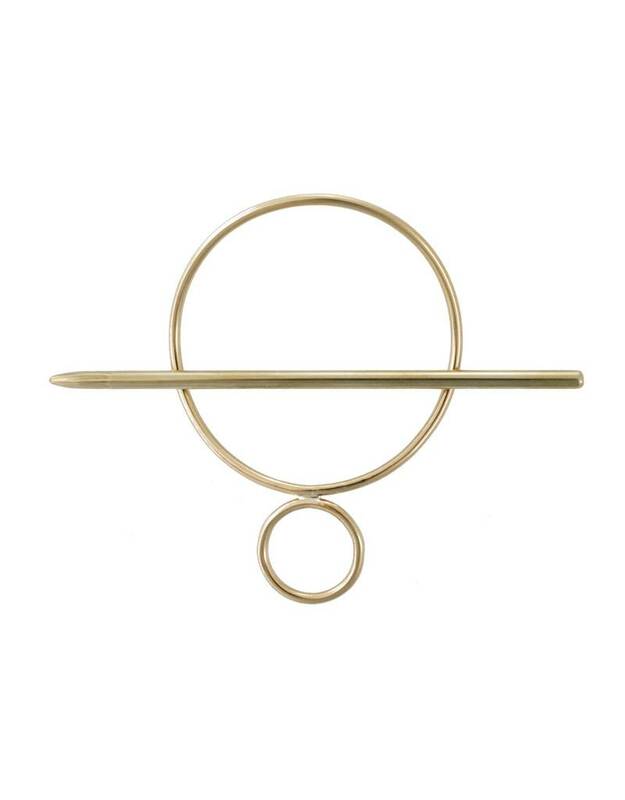 Solid brass bar and circle designed to work with all types of hair. 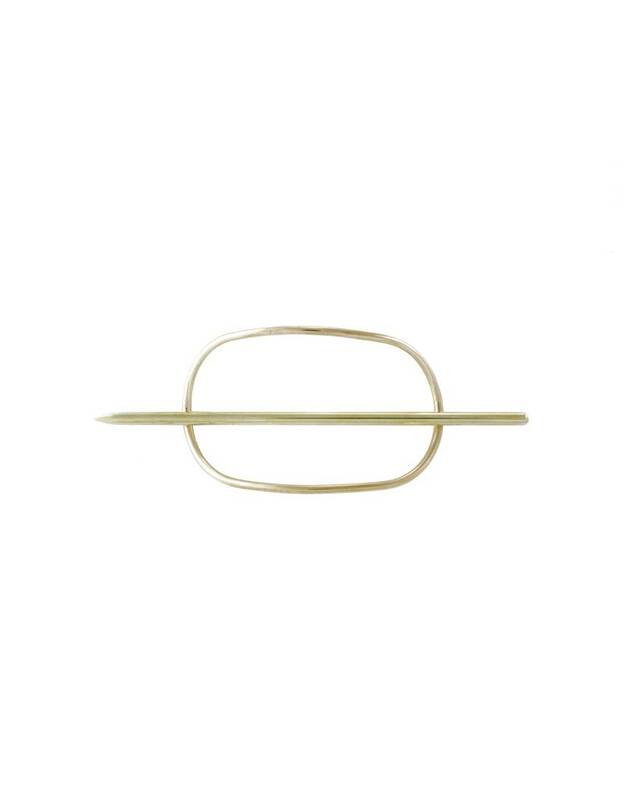 Handmade brass hair pin with striking brass bar.